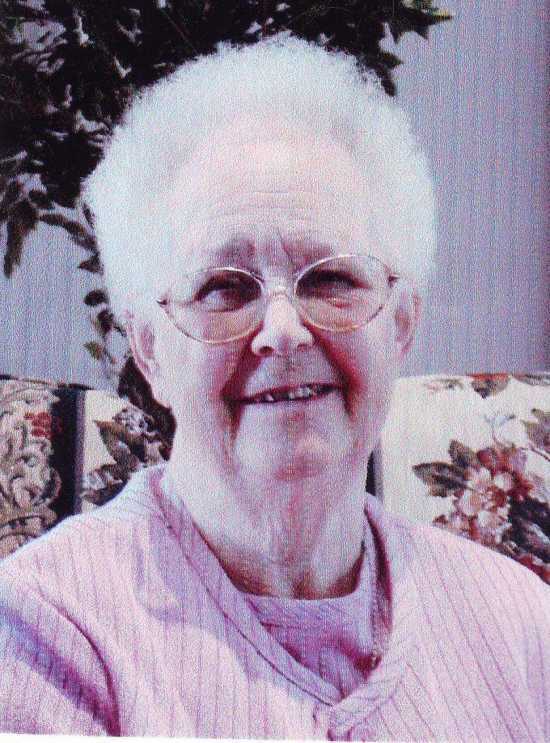 The family of Mildred (Moore) Downing is requesting a card shower in honor of her 90th birthday Feb. 22. Cards of congratulations will reach her at 900 East B Street, Apt. 211, Hasting, NE 68901.